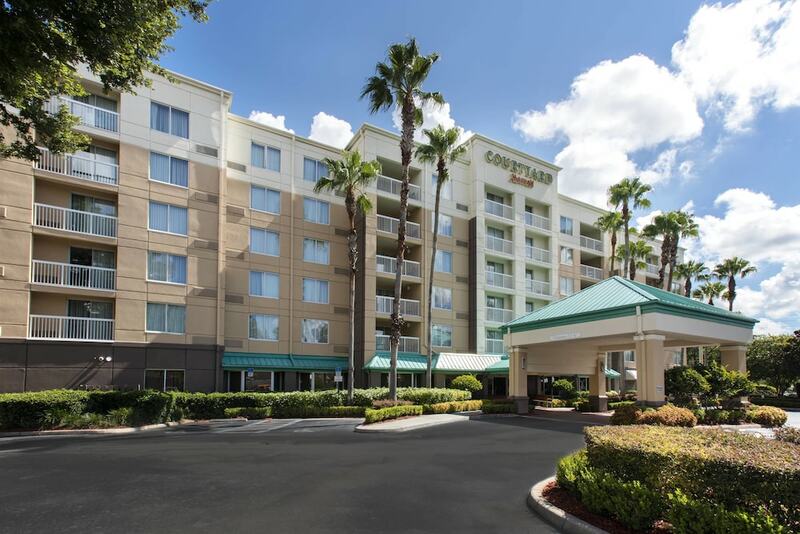 Downtown Orlando is the central hub of the city, with a host of hotels, things to do, restaurants, nightlife and shopping. Forget the theme parks (although Disney and co. are never too far away) – this area shows the historical (and often forgotten) side of Orlando, complete with plenty of great things to do during the day or night – rain or shine. Church Street is the vibrant nightlife centre, with most venues set around West Church Street, East Church Street, and the surrounding smaller lanes nearby. It’s here where you’ll find several clubs, international hotels, theatres, shopping complexes and the huge Amway Center sports arena.